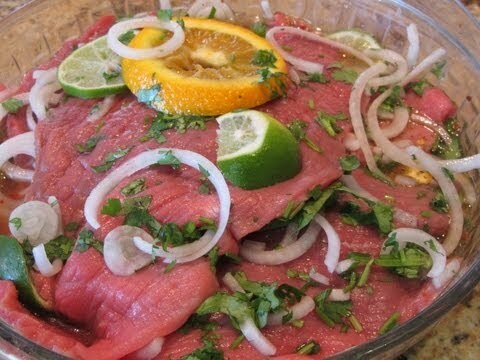 Carne Asada Marinade Recipe : Greetings! Last week I had a request to show how to make Carne Asada Fries which apparently are all the rage on the west coast. I did a little research and will be doing those soon, but in order to make Carne Asada Fries, one must first have Carne Asada. So in my attempt to show you how to do things, I have broken this down. 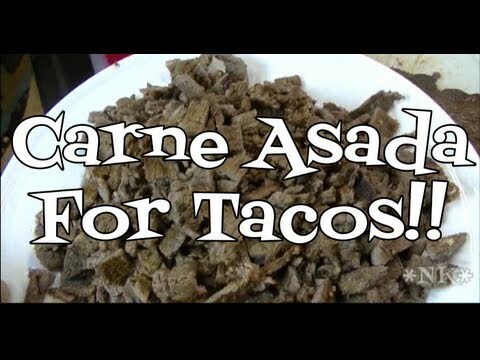 This video will show you how to make the marinade for Carne Asada which is typically marinated and grilled steak which is then chopped into small pieces and put into tacos, buritos, etc. 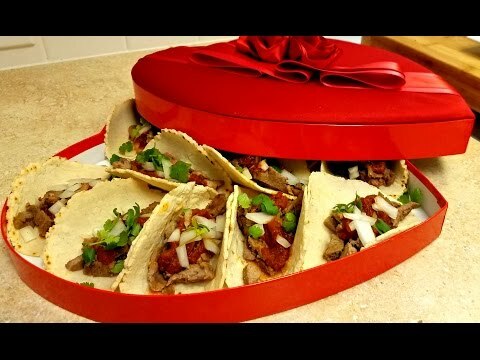 We are going to make some tacos with ours and then with the leftover Carne Asada we will make the fries that were requested. This marinade is very delicious and appropriate for more than just beef. 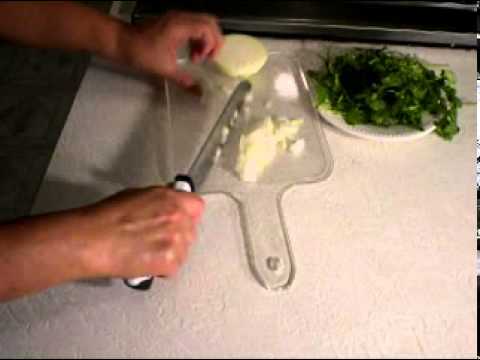 Try it on chicken, fish, pork, lamb or game meats such as venison, buffalo or elk! I hope you give this a try and I hope you love it! Happy Eating! Greetings! 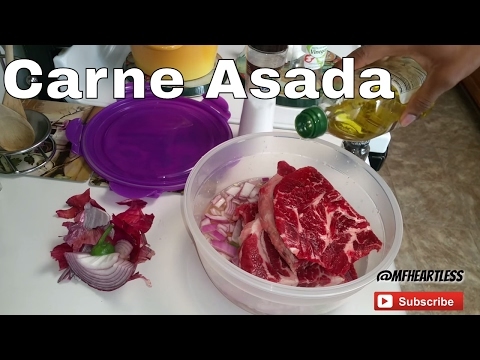 Last week I had a request to show how to make Carne Asada Fries which apparently are all the rage on the west coast. I did a little research and will be doing those soon, but in order to make Carne Asada Fries, one must first have Carne Asada. So in my attempt to show you how to do things, I have broken this down. 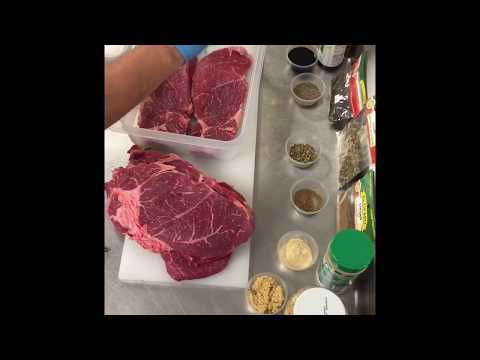 This video will show you how to make the marinade for Carne Asada which is typically marinated and grilled steak which is then chopped into small pieces and put into tacos, buritos, etc. 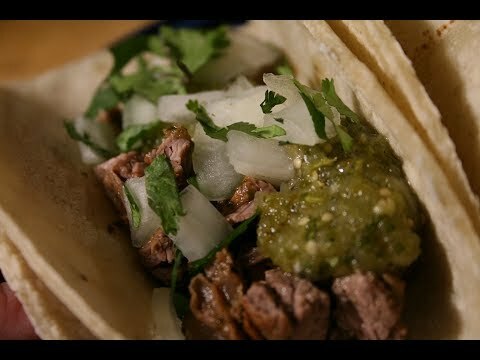 We are going to make some tacos with ours and then with the leftover Carne Asada we will make the fries that were requested. This marinade is very delicious and appropriate for more than just beef. Try it on chicken, fish, pork, lamb or game meats such as venison, buffalo or elk!